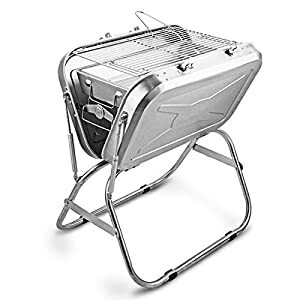 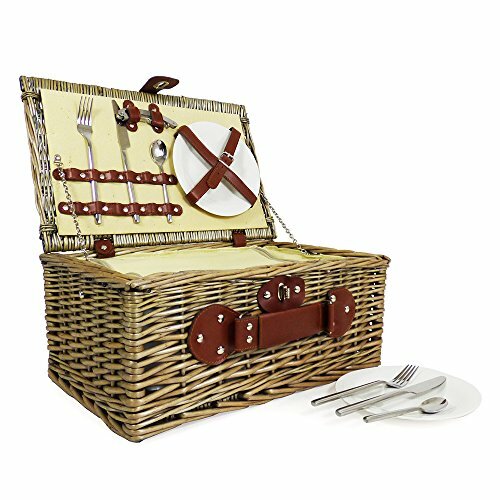 Accessories include 2 x Plates, Stainless Steel Cutlery Selection, 1 x Waiter Style Bottle Opener and a Built in food cooler compartment. 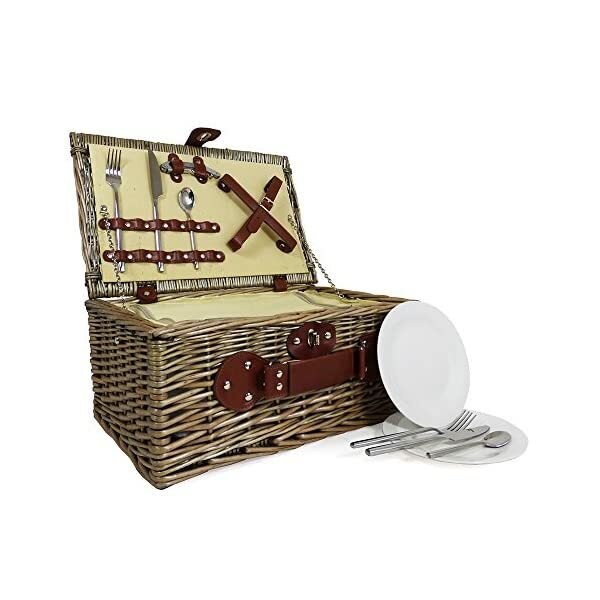 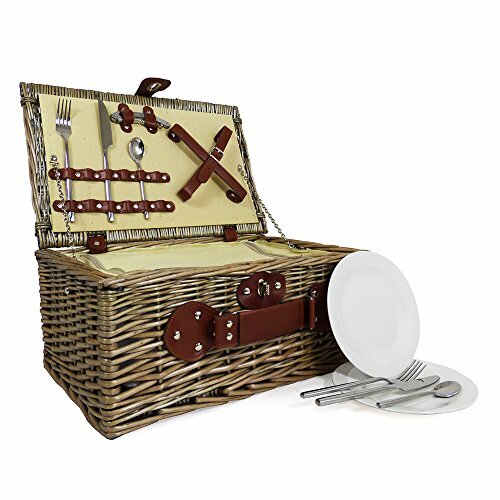 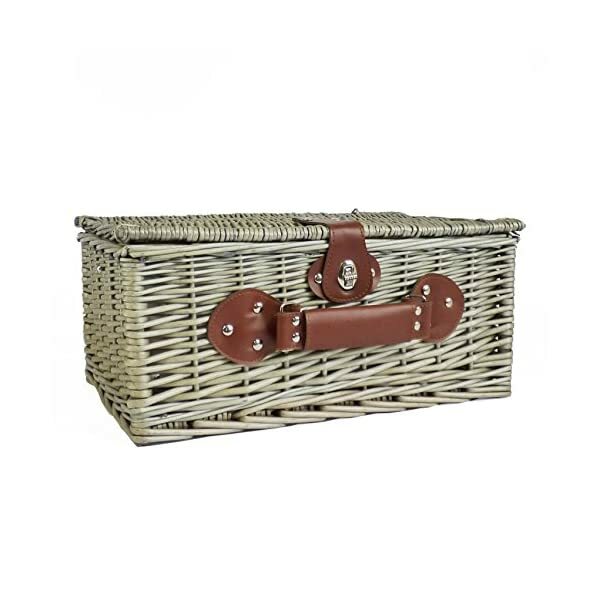 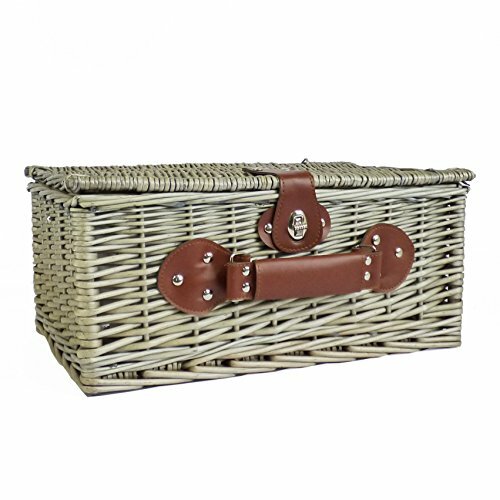 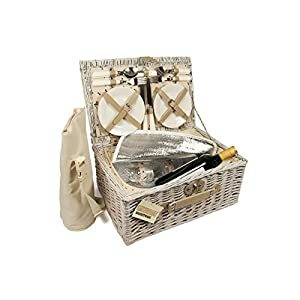 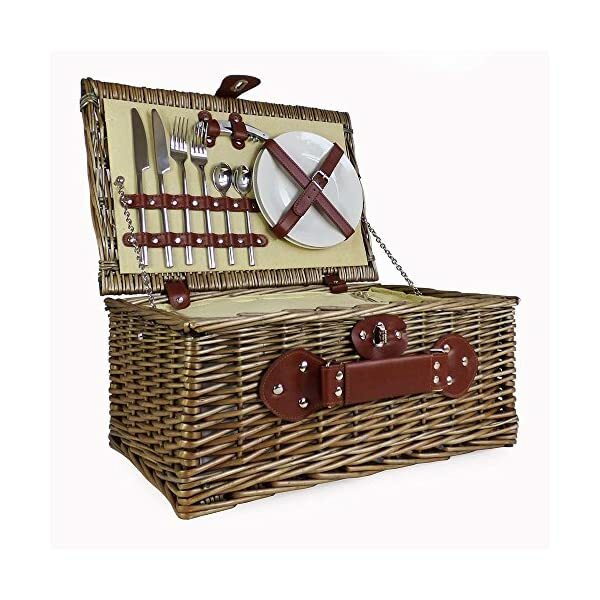 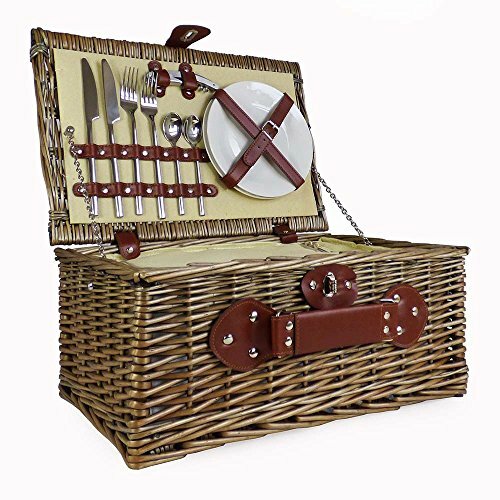 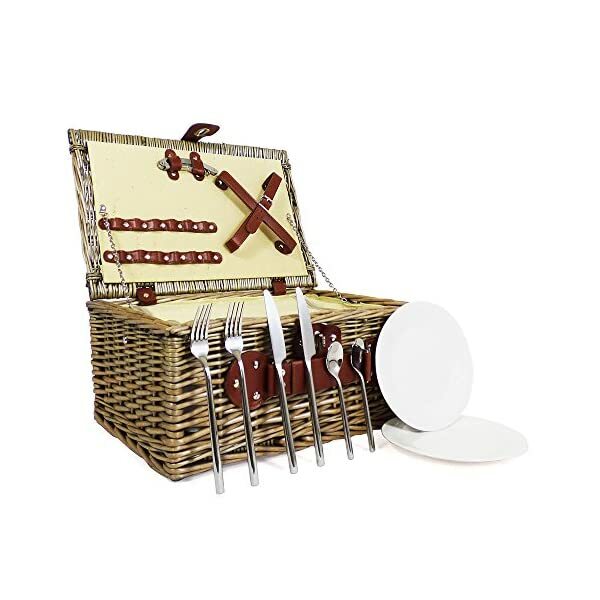 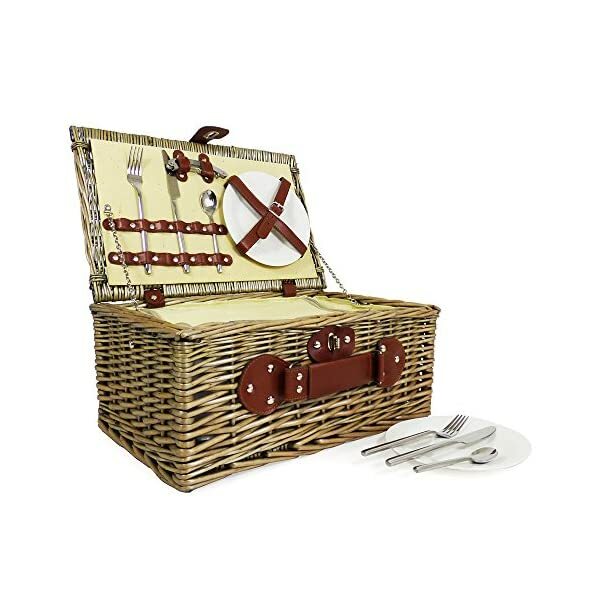 The 2 Person Picnic Hamper is a trendy and practical wicker basket for 2 persons with a lining and accessories for 2 Persons and a Inbuilt cooler compartment. 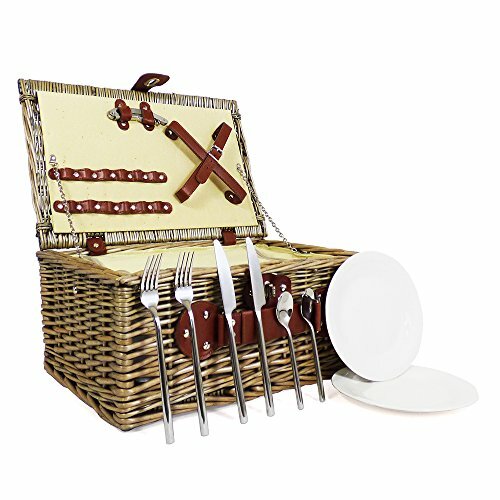 Accessories come with 2 x Plates, Stainless Steel Cutlery Variety, 1 x Waiter Taste Bottle Opener and a Inbuilt food cooler compartment.